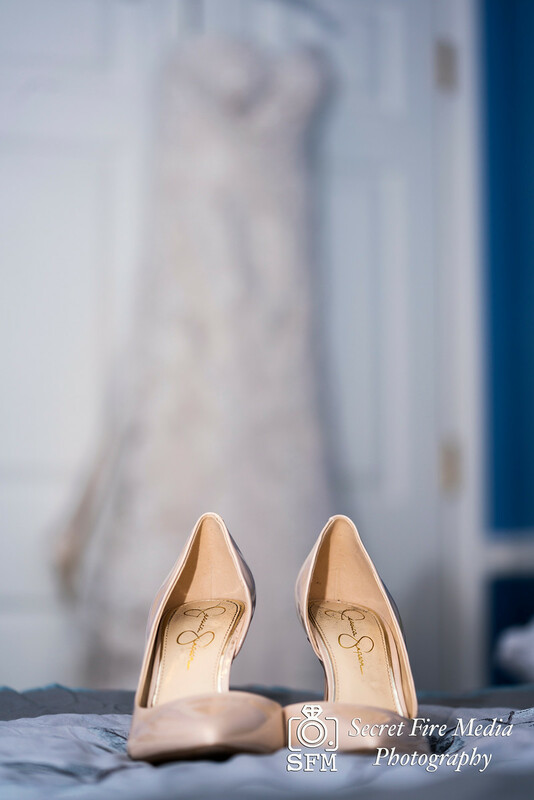 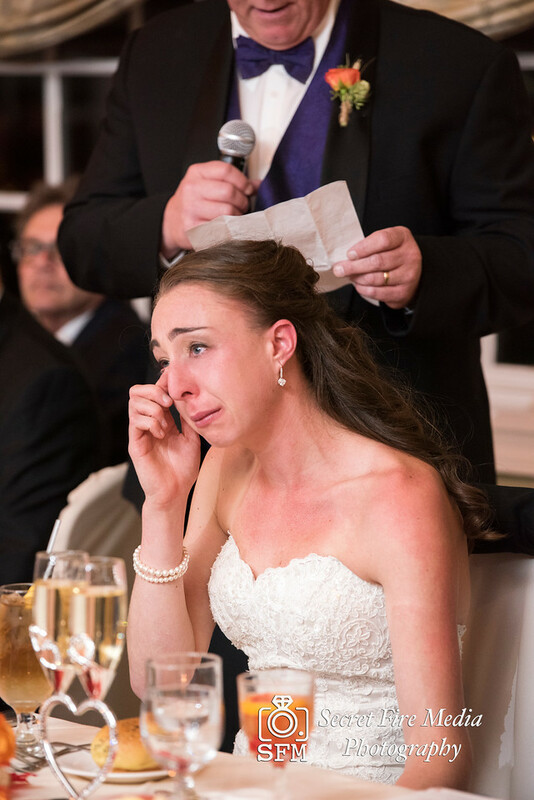 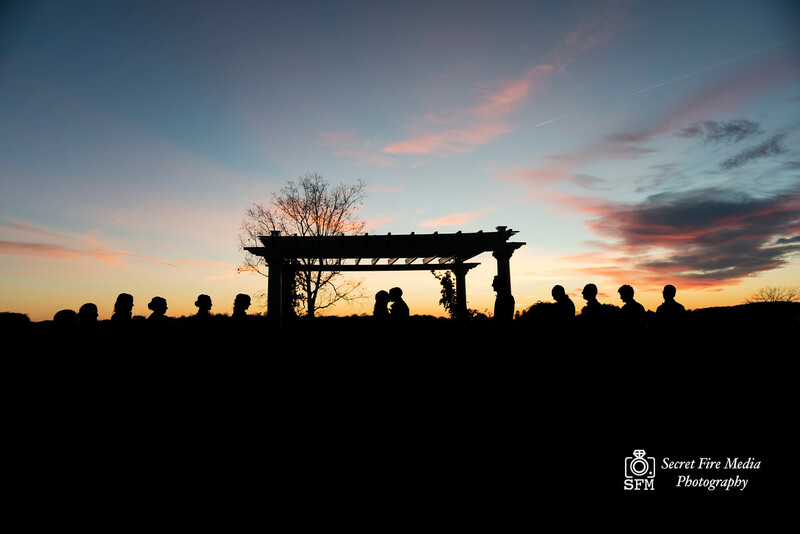 The road of love has plenty of twists and turns, however this lovely bride and groom's wedding day has been paved with love and happiness. 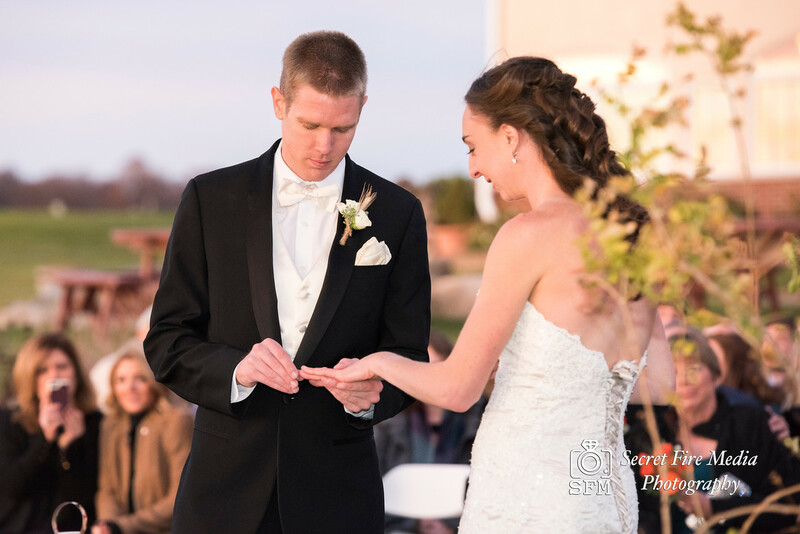 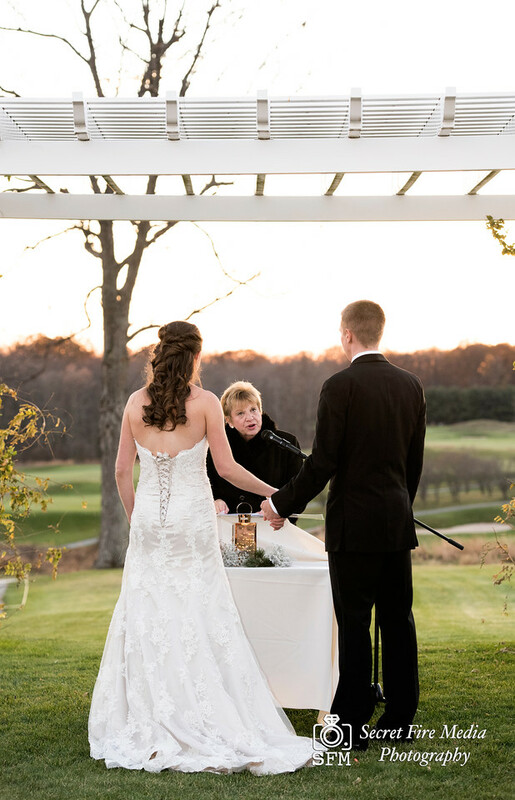 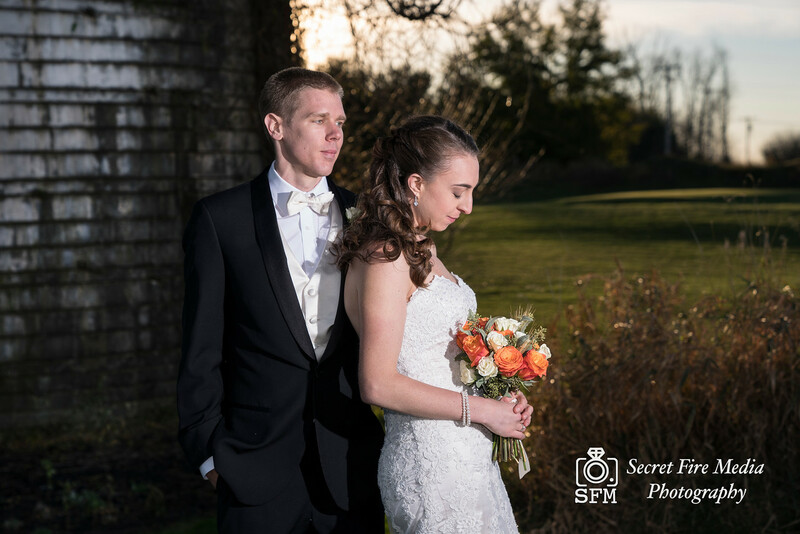 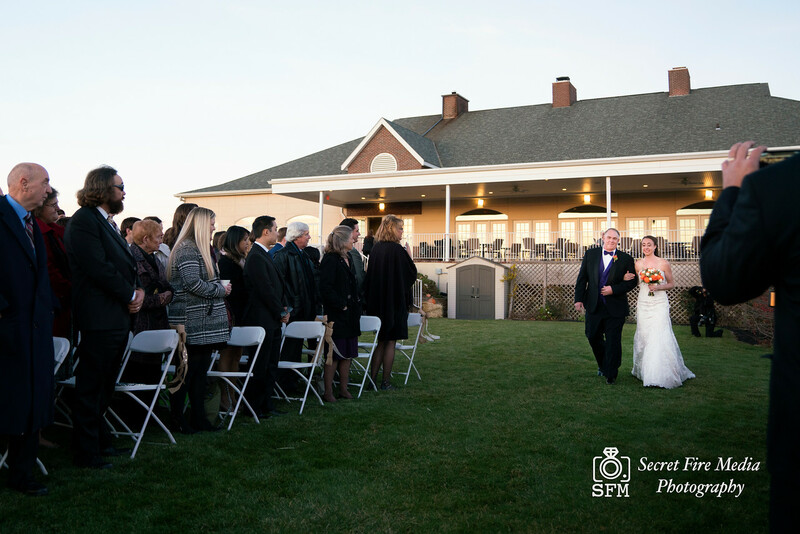 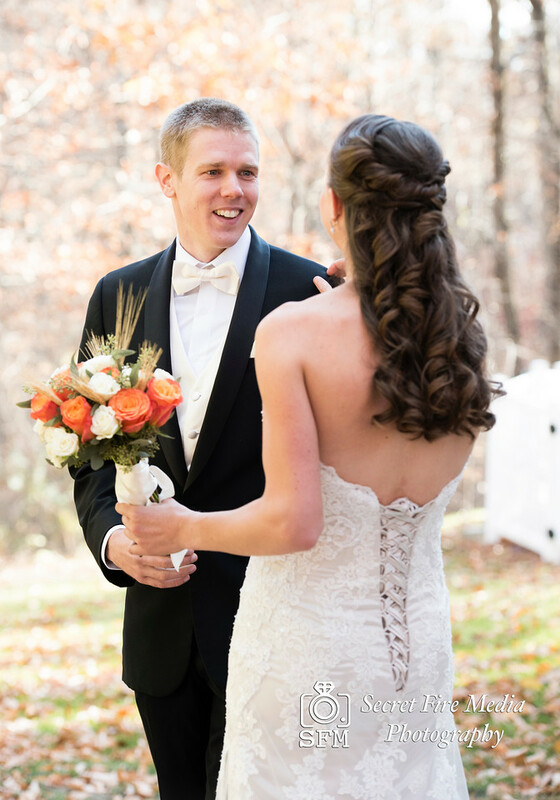 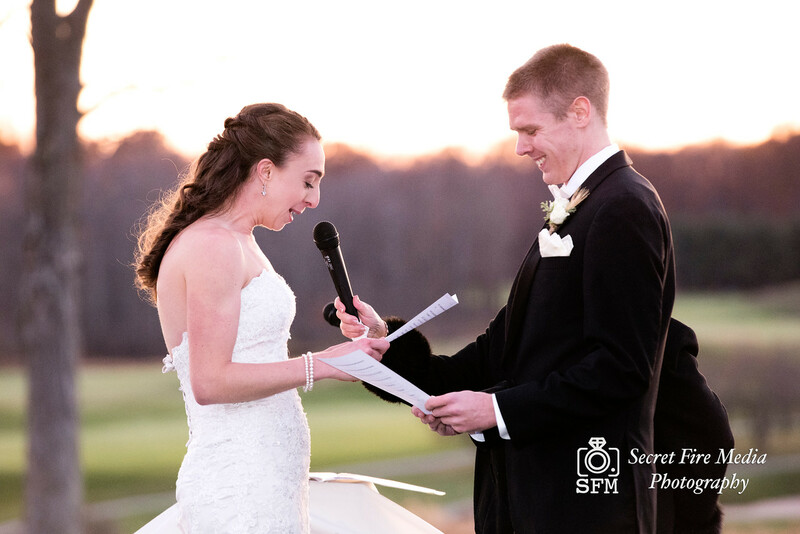 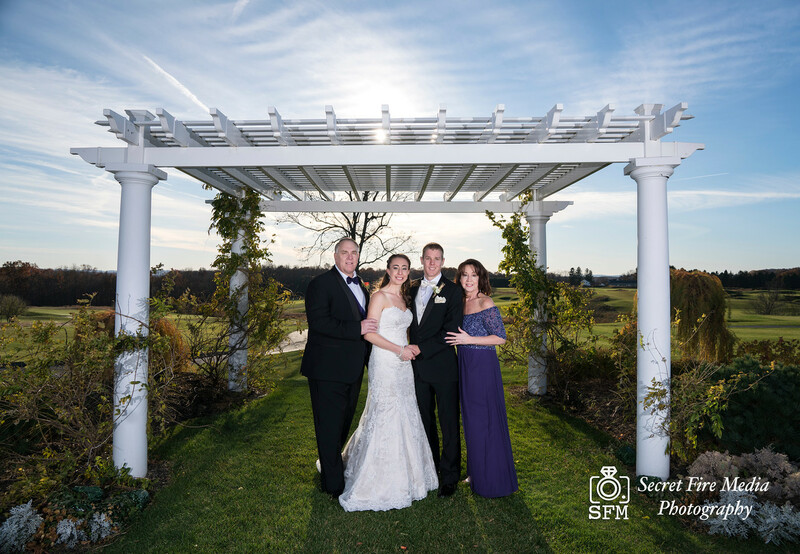 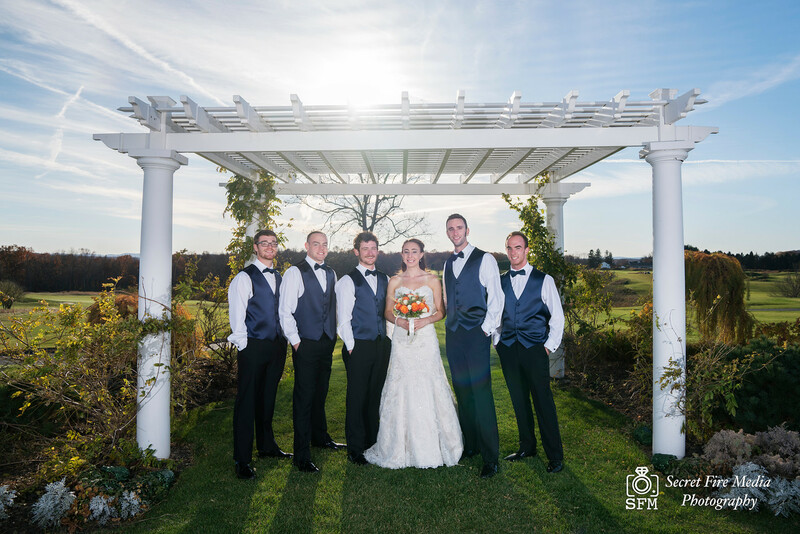 Despite the chilly temperatures, Rachel & John tied the knot by the setting sun of a fall evening and became man and wife. 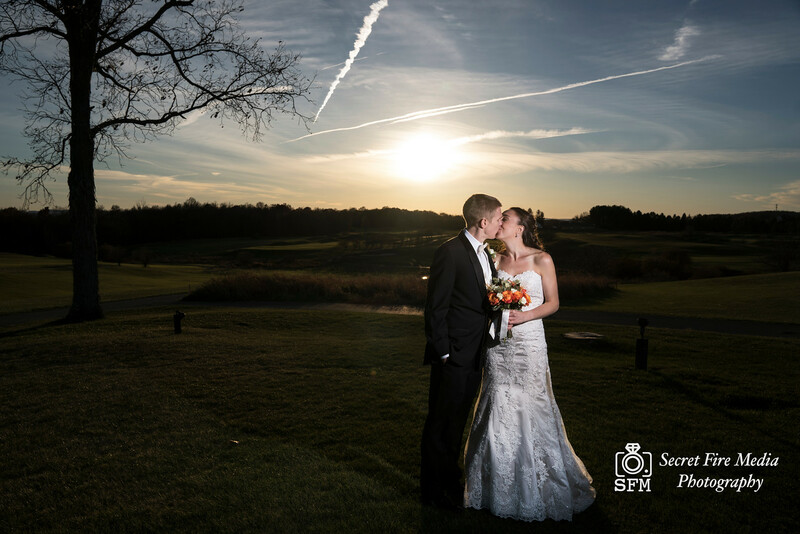 The lovely bride and groom were married at The Links At Unionvale, a expansive and gorgeous country club overlooking beautiful vistas. 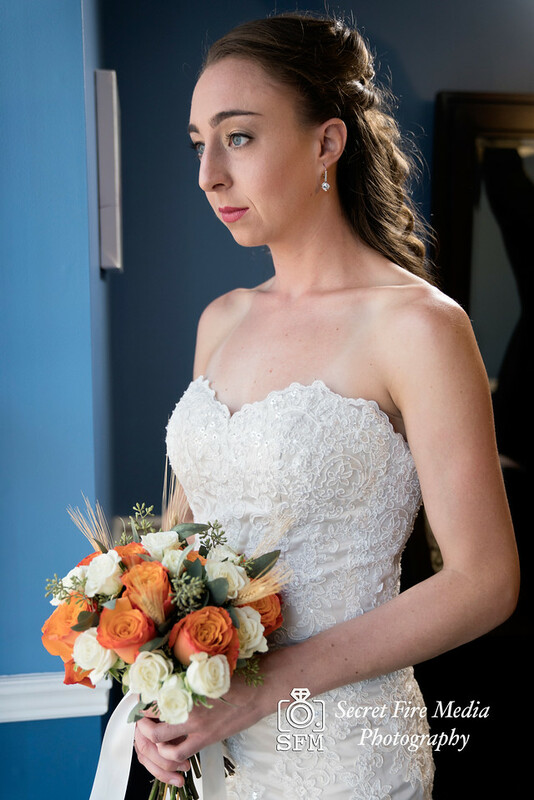 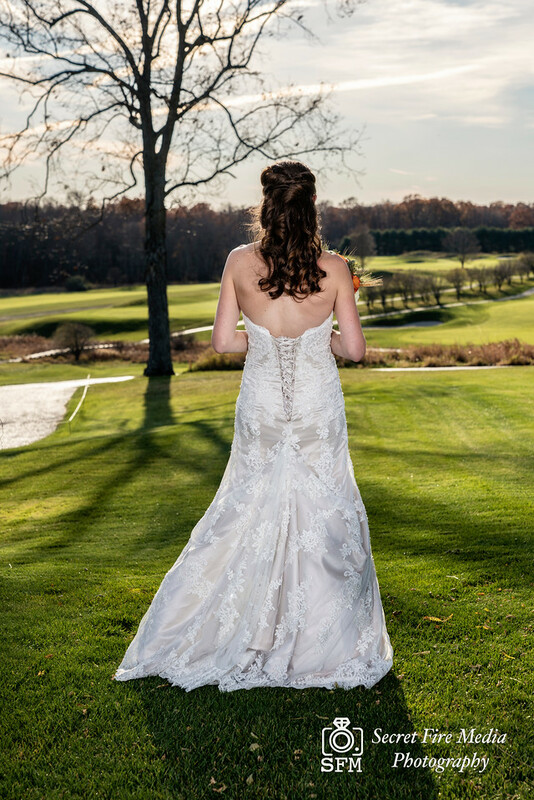 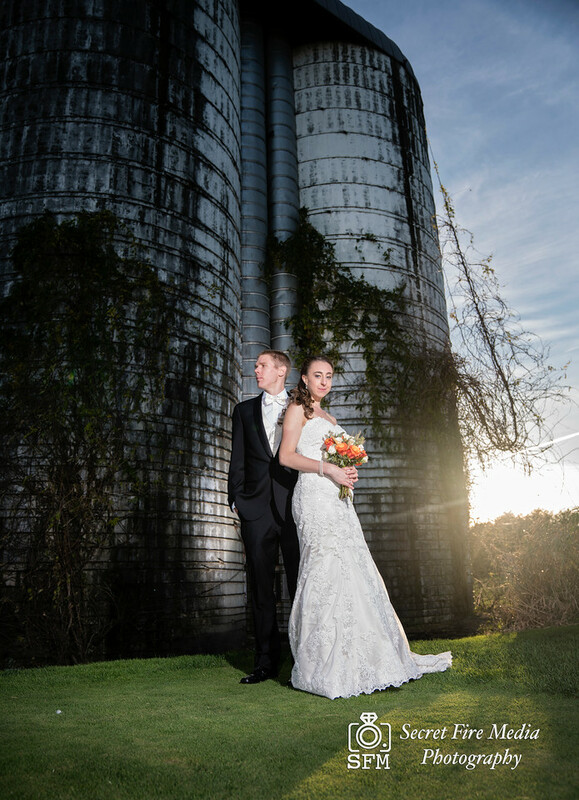 We had a chance to take some amazing photos across the grounds at Links At Union Vale, by the Silo and around the many streams that cross through the country club. 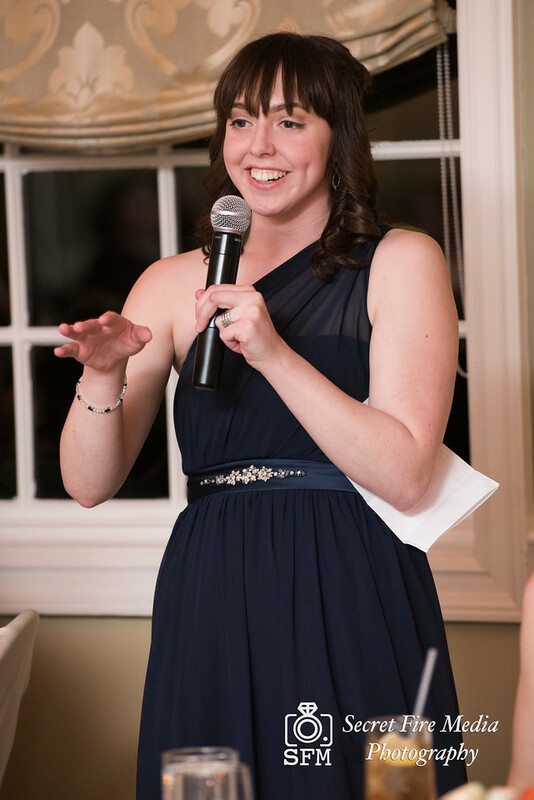 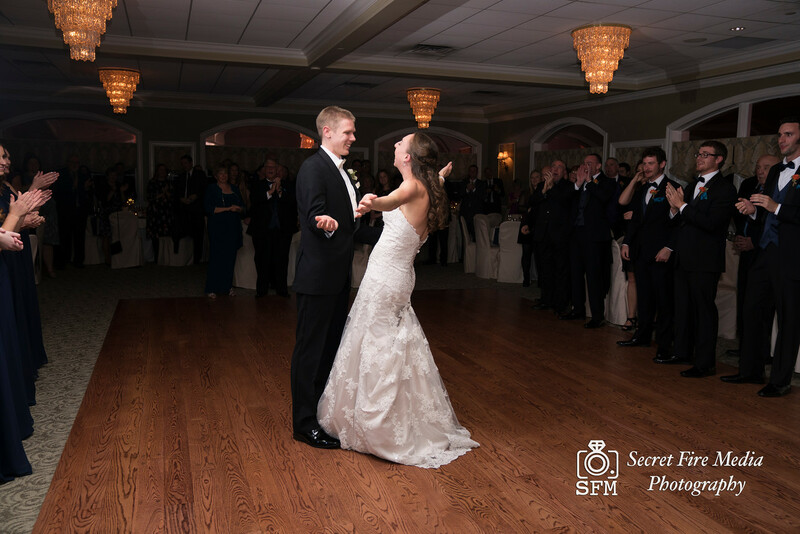 The day was only just beginning as the bride and groom danced the night away with all their guests in attendance. 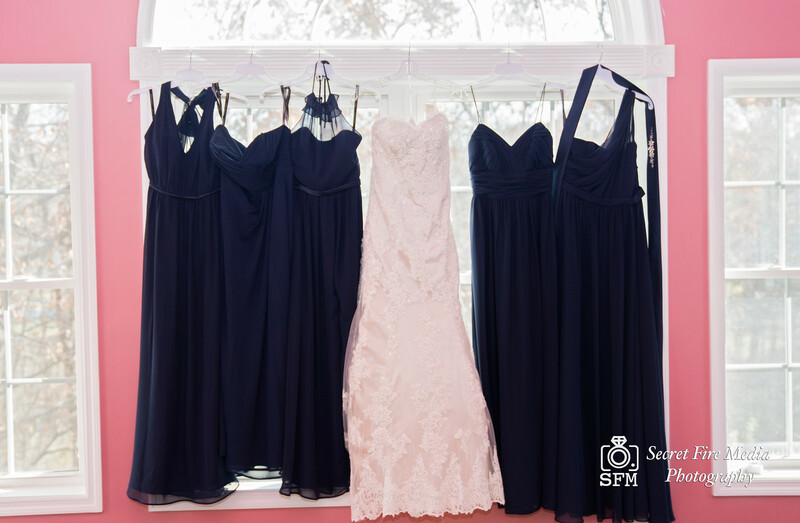 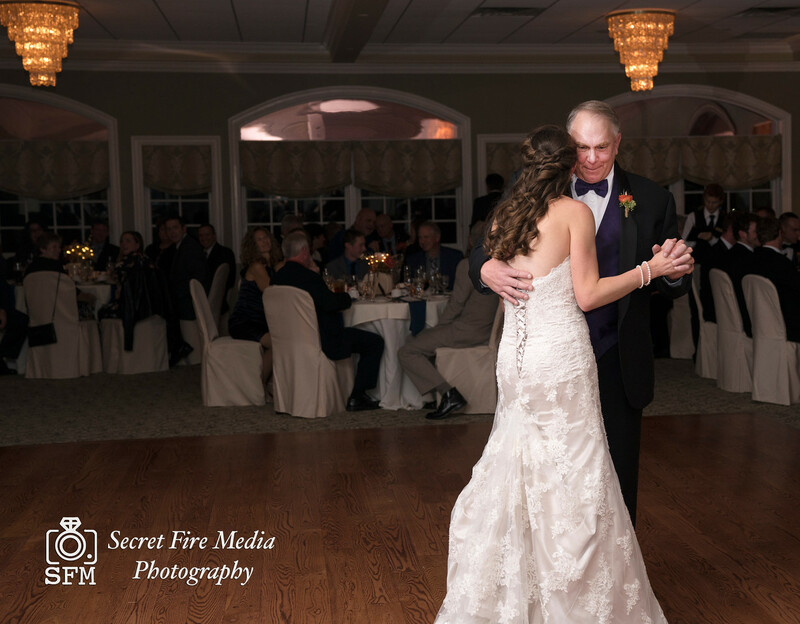 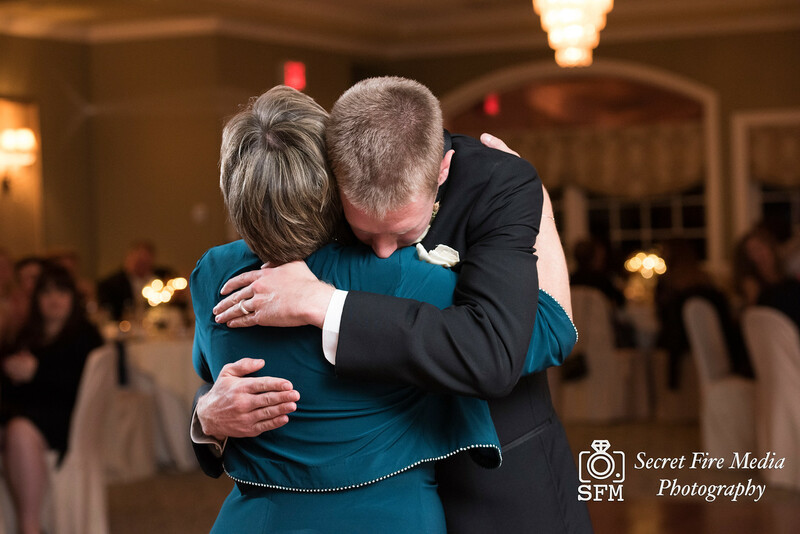 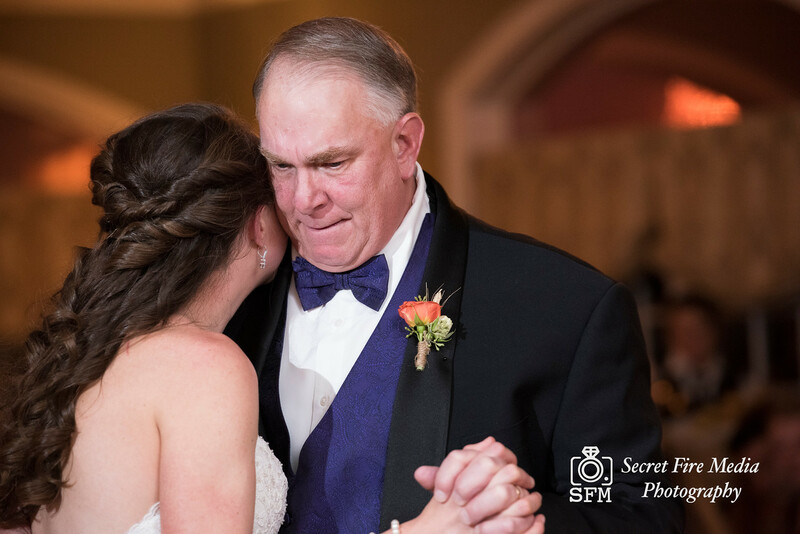 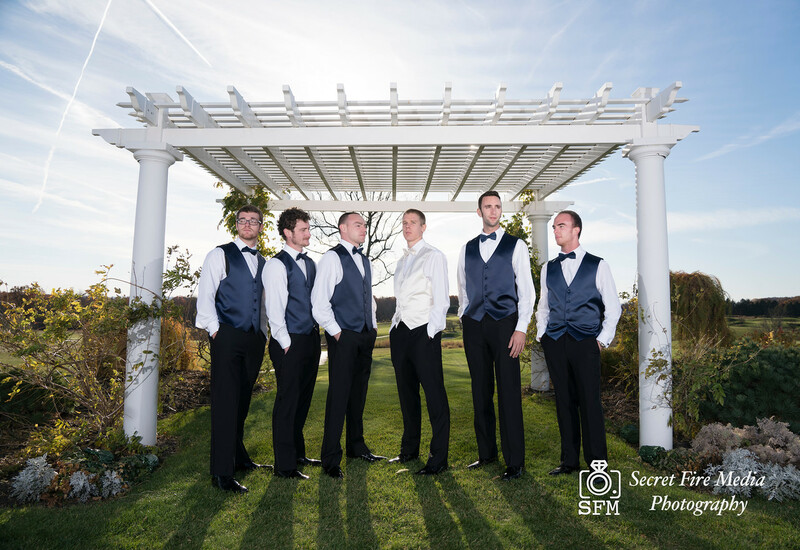 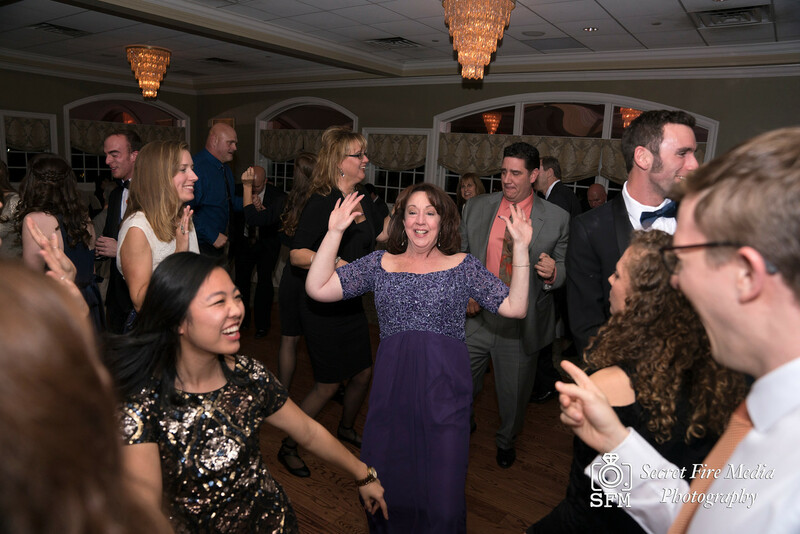 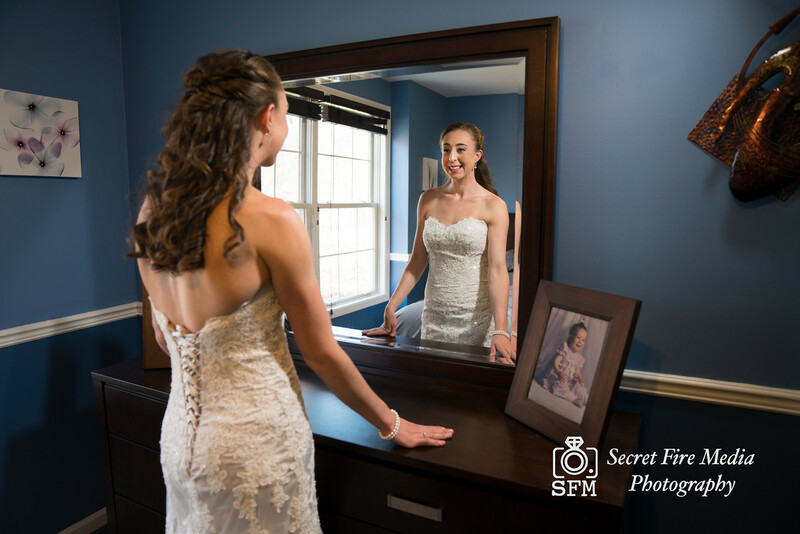 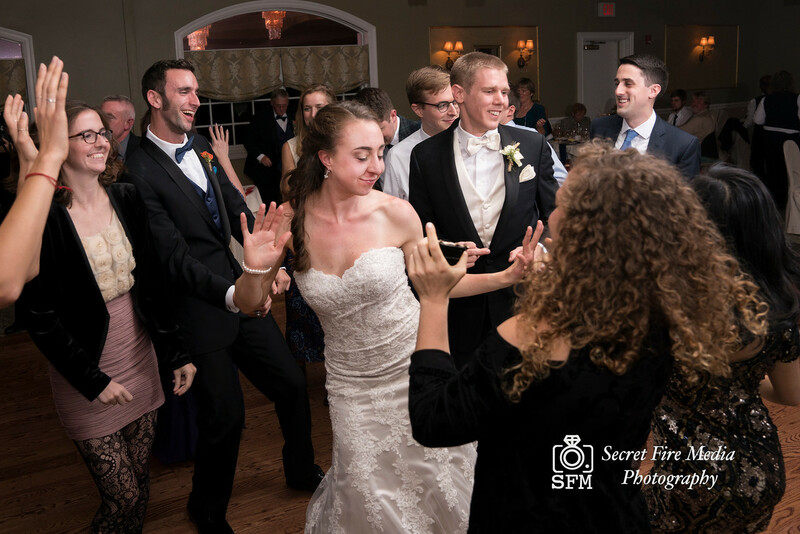 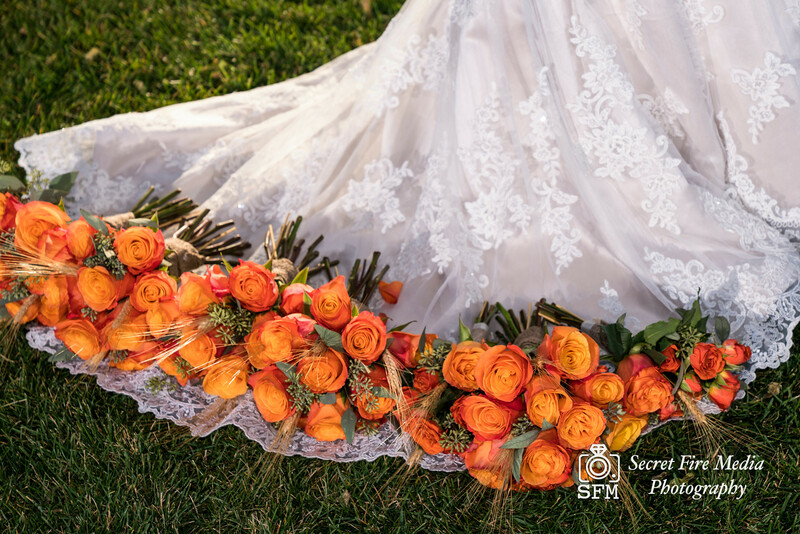 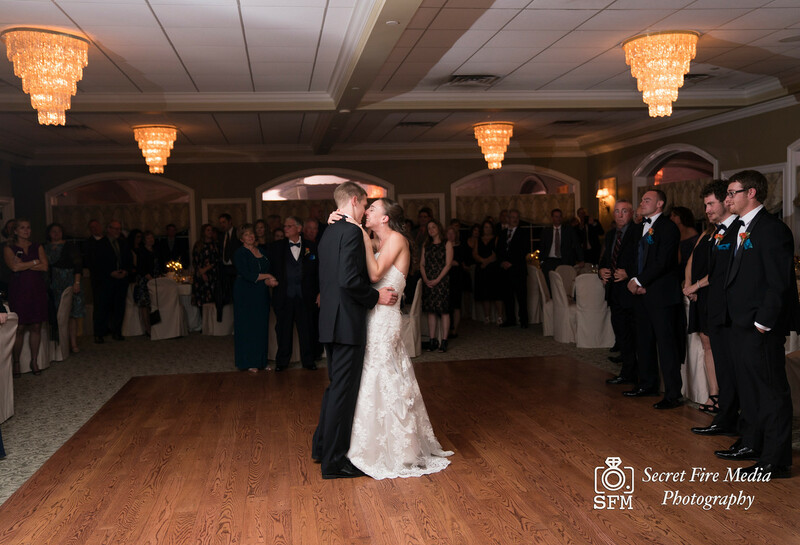 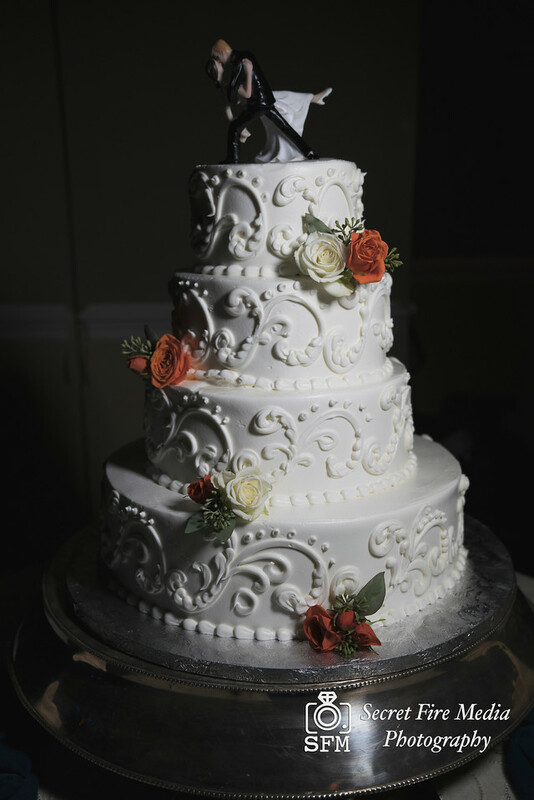 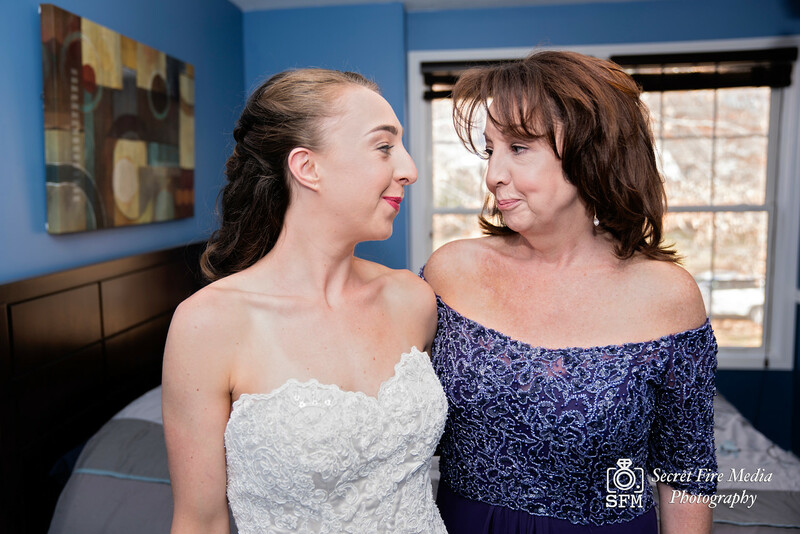 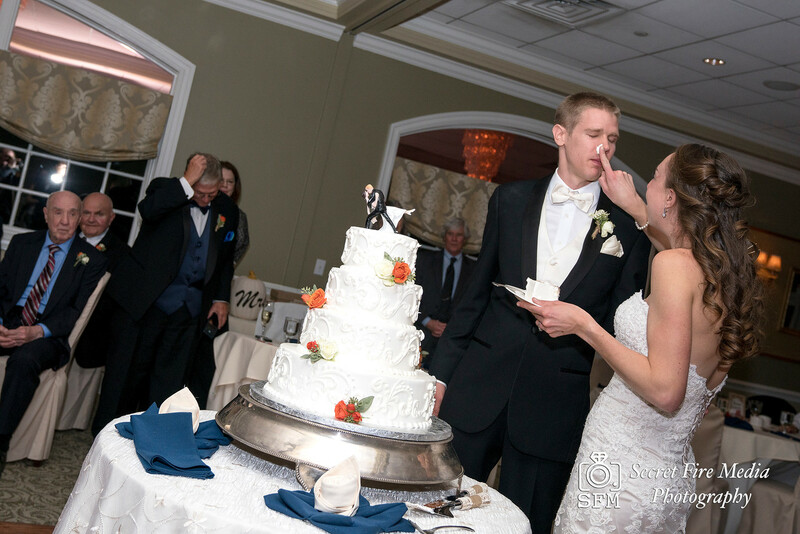 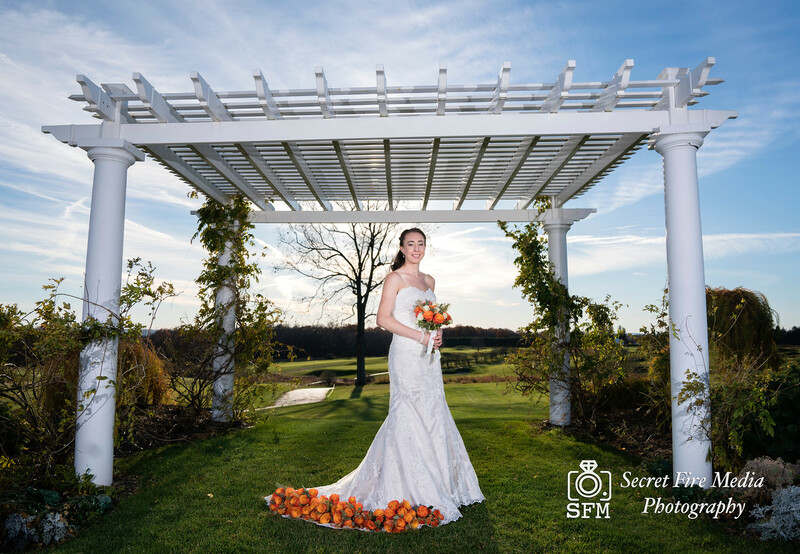 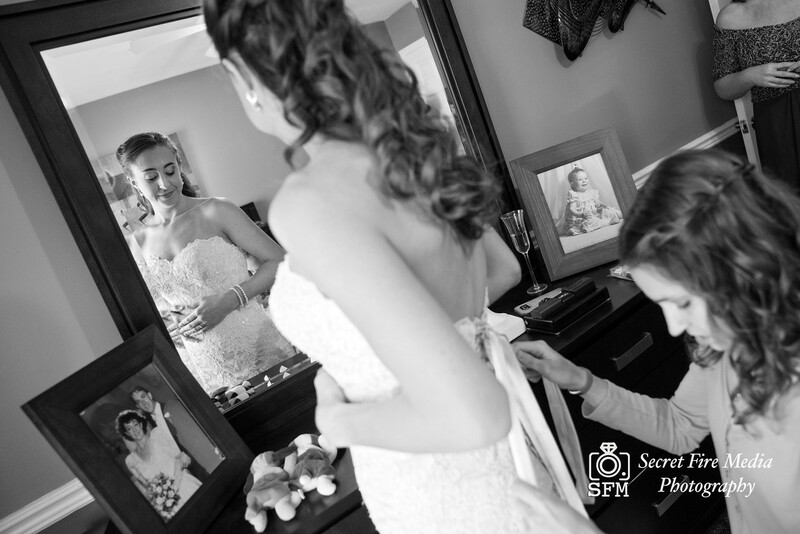 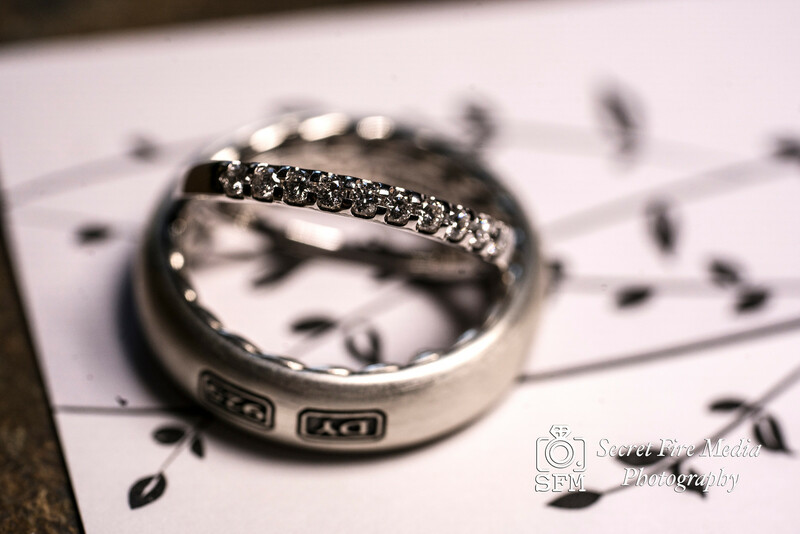 Secret Fire Media had the pleasure to be the exclusive wedding videographers and photographers at their intimate wedding.